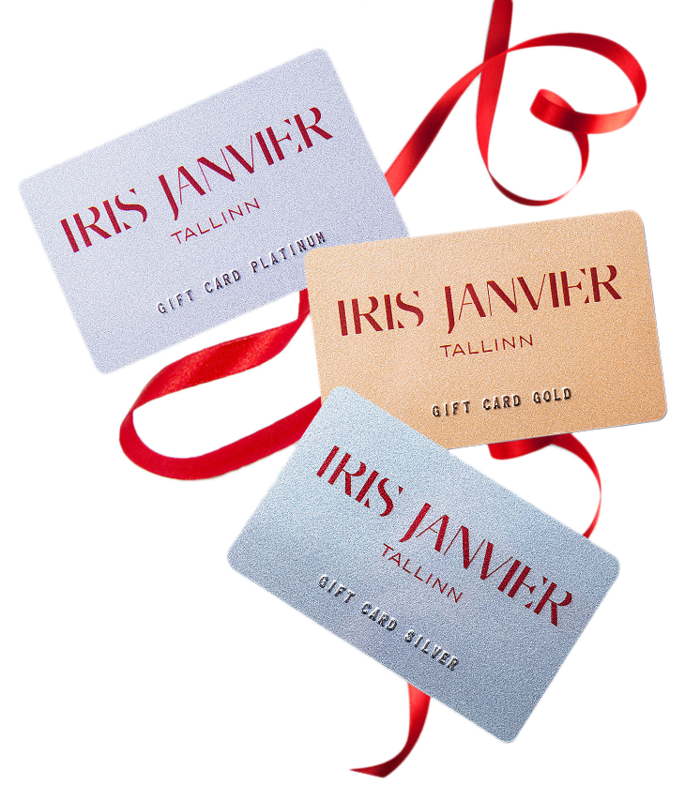 IRIS JANVIER GIFT CARD is the perfect present every time. 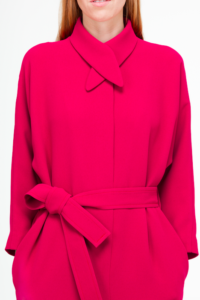 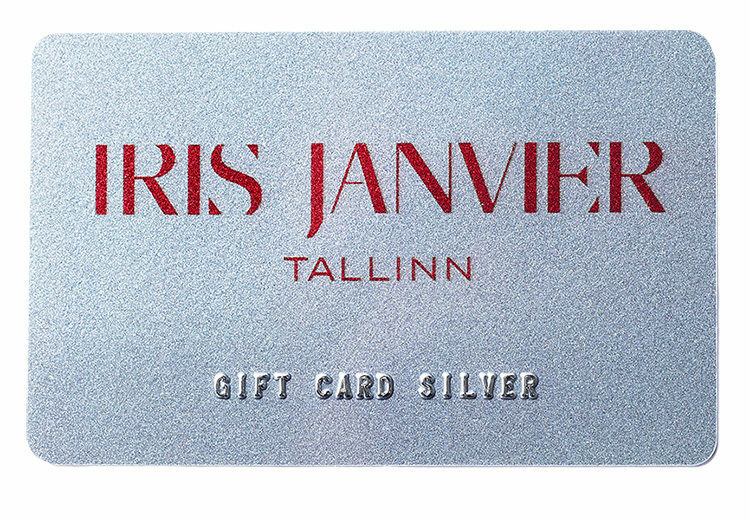 In our fashion house a happy owner of a IRIS JAVIER gift card can choose a dress or a coat or why not a full set of her dreams with the help of our experienced stylist. 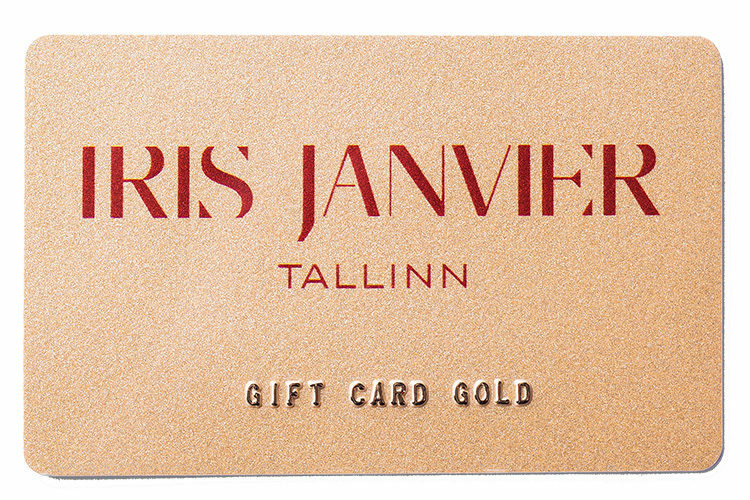 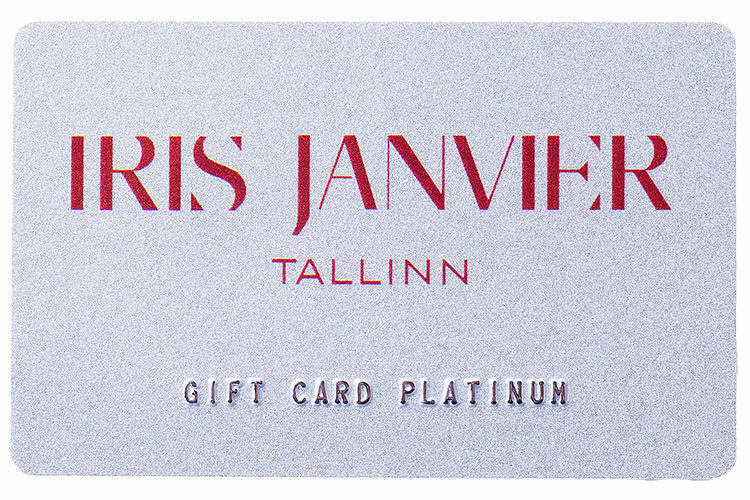 Gift cards are available at IRIS JANVIER showroom L.Koidula 24-10, Tallinn.